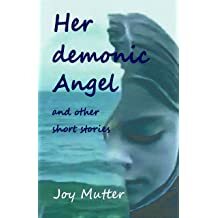 Joy Mutter was born in Jersey in the Channel Islands and lived there for eighteen years. 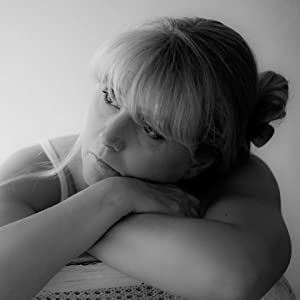 She moved to Kent and worked as a professional graphic designer for over twenty years. 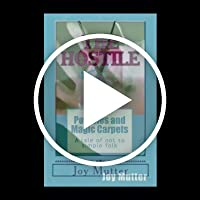 Joy moved to Oldham in 2012 where she's been writing, designing, and publishing her books full-time ever since. 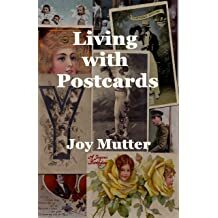 Although she's been writing books since 2007, Joy waited until 2015 to publish six of them on Amazon. 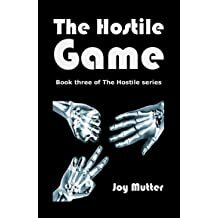 Four more books followed in 2016, two in 2017, and one in 2018. 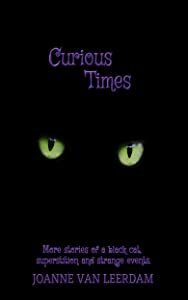 All thirteen are now available on Amazon in paperback and Kindle editions. 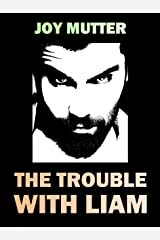 Nine are also available as audiobooks on Audible, iTunes, and Amazon. 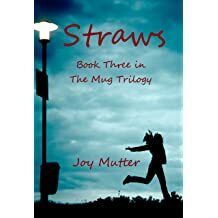 Her first three books are mainly autobiographical and form The Mug Trilogy. 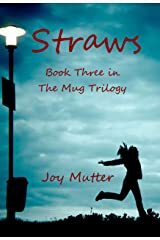 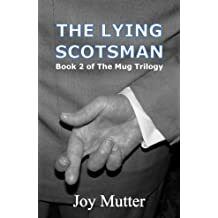 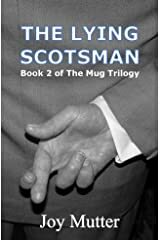 Books in this series are A Slice of the Seventies, The Lying Scotsman, and Straws. 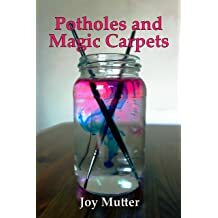 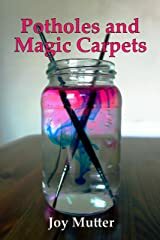 Potholes and Magic Carpets is a contemporary novel. 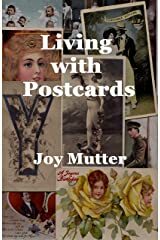 Living with Postcards is the author's first non-fiction book. 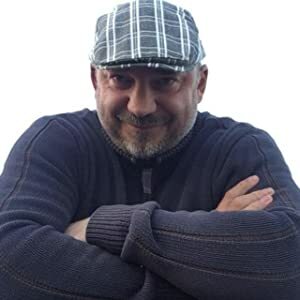 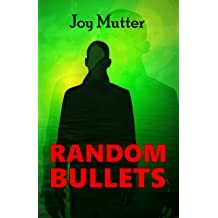 Random Bullets is a paranormal crime thriller. 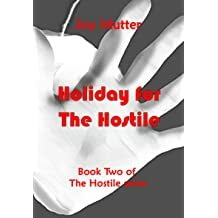 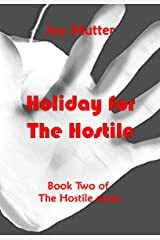 Her demonic Angel and other short stories was published in 2016, along with The Hostile, and Holiday for The Hostile. 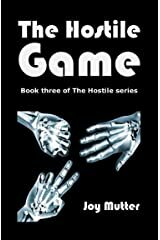 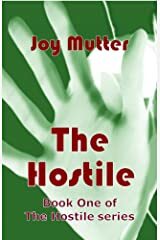 The Hostile Game, and Confronting The Hostile were published in 2017. 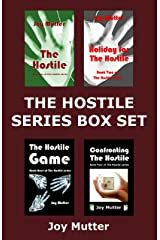 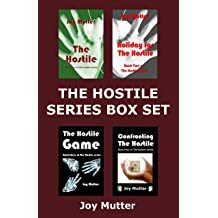 The Hostile Series Box Set contains all four books in The Hostile series of paranormal crime thrillers. 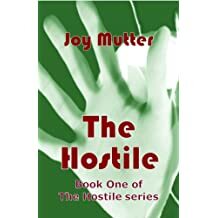 There is an audiobook version of each book in the Hostile series. 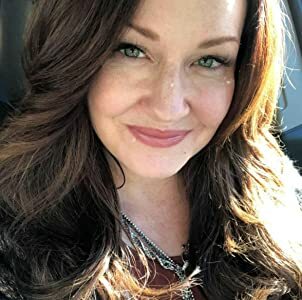 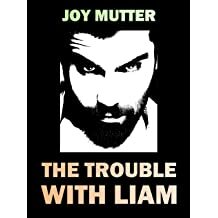 In 2018, Joy published The Trouble With Liam, a psychological crime thriller, and is now working on two other thrillers. You’re very welcome, Linda. 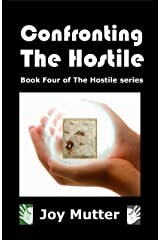 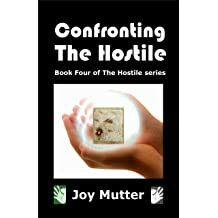 I’m currently writing the fourth book in The Hostile series, Confronting The Hostile. 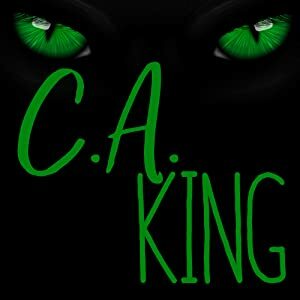 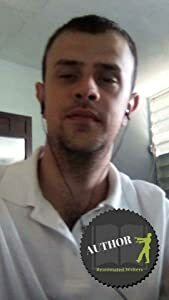 I’d love to hear what you think of it. 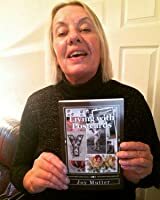 My pleasure, Linda. 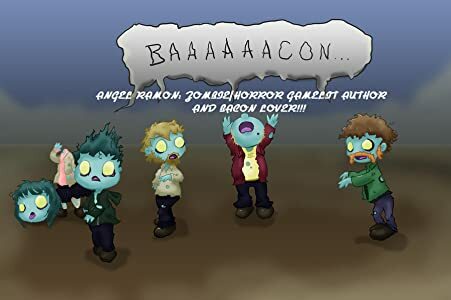 I hope you enjoy it. 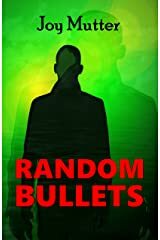 Looking forward to hearing what you think of it. 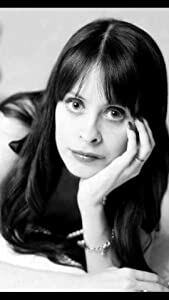 Thank you so much for leaving me a message, Barbara. 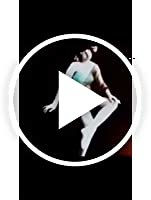 I think you’re the first non-spamming person to do so. 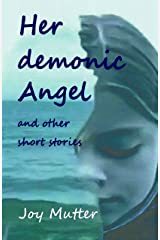 The agapanthus were near Gorey Castle in Jersey where I was born. 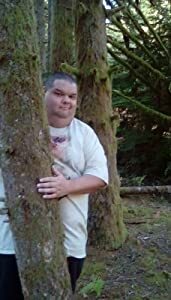 I was visiting my mother at the time and my daughter took the photograph. 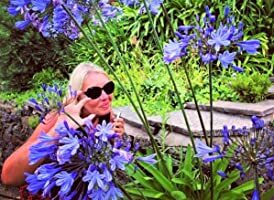 Agapanthus are very popular on the island. 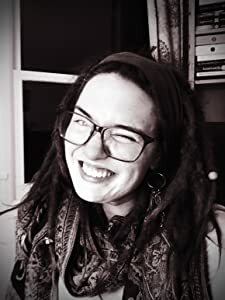 I’m impressed with all the books you’ve written and just wanted to be the first one to leave you a comment. 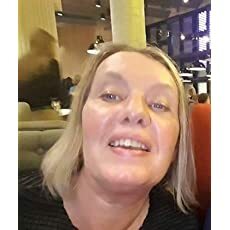 I do like your agapanthus!